Minimize delays for medical certification! Streamline the overall process of obtaining medical clearance if you have angina. 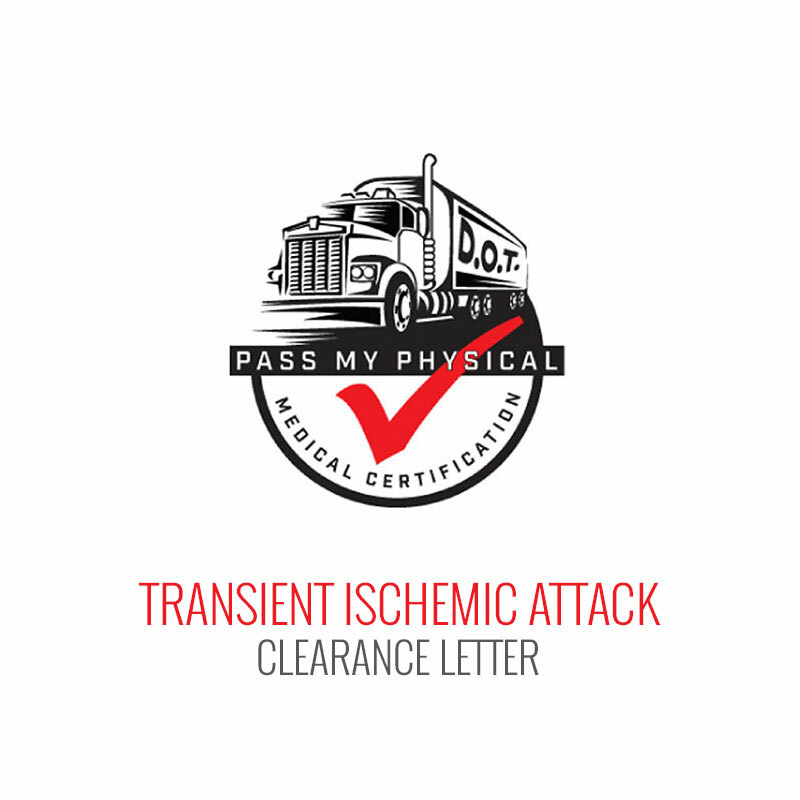 Access the Angina Medical Clearance Letter you need so you can provide it to your treating provider to fill out beforehand, then take it with you to your DOT physical examination by a Certified Medical Examiner (CME). Easy, fast, and convenient!